When you are setting up a website, one of the questions that you will be faced with is who you should choose for your hosting plan? Choosing a web hosting plan is important as this will affect everything from the stability and speed of your website, to the uptime and security. If you happen to choose the wrong host and you have already transferred your files and databases, moving your site can be a pain. Often, there are unexpected conflicts when you change hosts and that’s why it’s important to find the best web hosting plan from the beginning. Here are some of the features and specifications to consider when choosing the best web hosting plan for your needs. Do you want to use something common such as WordPress? – Would you prefer a one-click install option for this content management system? Do you need special software such as a PHP or MYSQL? Are Windows applications needed or will you be hosting a typical website on a Linux machine? Size of web traffic and the amount of space and bandwidth needed. For most new websites, a shared hosting plan will be sufficient as it will be cheaper and still provide all of the features you’re looking for. It is important to make sure that your web host operates 24/7 on a stable network. Look for an uptime score of 99.5 percent or above. A score below 99 percent is not acceptable. Shared web hosting plans are fairly powerful these days. Most shared hosting plans are sufficient to support a website that receives roughly 30,000 to 40,000 visitors per month. If the concurrent database connections of your website are below 20 you should be fine on a shared hosting site. If growth is expected for your website in the next few years, choose a web host that offers room to grow. This means that you are able to upgrade your host from shared to either a dedicated server or a virtual private server to provide more memory capacity, processing power, disk storage, as well as increased security features. Another option is to choose a host that offers scalable cloud hosting. This isn’t the same as a dedicated server or VPS where you are hosted in an isolated environment, but it does come with guaranteed resources such as RAM and CPU power. If they offer several different scalable packages, this can be a great way to get better performance out of your host without paying a significantly higher cost like you see with dedicated servers. It’s fairly cheap to purchase domain names, which makes it difficult to resist purchasing just one. In order to accommodate extra domains, you will need extra hosting space. This is why choosing a hosting plan that allows extra ad-on domains is important. Eventually your business is going to grow into a multi-site enterprise. When searching for the best hosting plan, you are going to come across a variety of different prices and many will be in different brackets – such as cheap, midlevel or expensive. Typically, the sign-up prices for these hosts are very cheap, but renewals come at a much higher cost. Unfortunately, unless you want to switch hosts every few years there is simply no good way to avoid the price increases for renewal. In order to avoid sticker shock when it is time to renew, make sure you check the prices beforehand and understand the terms of your agreement. There are still some web hosting plans out there that do not have these hosting features, which is surprising, but something that you need to watch for. Cron is used for automating day to day operations, Auto Script Installers are used for easy installation of web apps and updates like 1-click WordPress installs, htaccess is necessary for security, and SSL provides site security and encryption. You should steer clear of hosting plans that don’t offer these pretty standard features. It is very important to choose a hosting plan that has a functional and easy to use control panel. 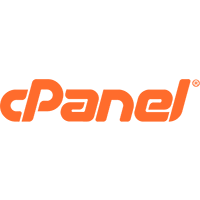 Most users prefer cPanel as it has become the industry standard control panel and is widely used. However, there are hosts that use alternative control panels, as well as free and opensource options as well. It really doesn’t matter what type of control panel it is as long as it is easy to use and comes with the features you need to manage your websites. cPanel is the most reliable and tested control panel, but many have reported good experiences with alternatives such as Kloxo or Cent OS Web Panel. If you do not have a good control panel you are going to have to depend on the tech support staff for even the most basic server changes. 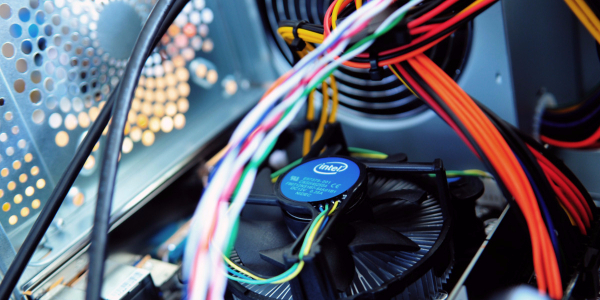 It is important to know that there are some hosting companies that will suspend an account if the CPU power is too much or if you violate the rules. 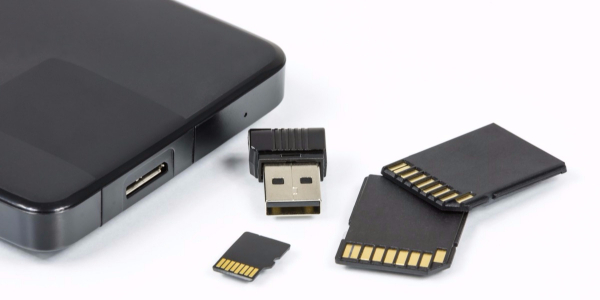 One of the most common limitations in the “unlimited space” era (which is technically impossible) is to limit the inodes or number of files allowed on the account. Typical limits are 250,000 – 500,000 inodes for a shared hosting account. This allows you to host quite a few websites still, but you will eventually hit this limit if you’re hosting sites that use a content management system like WordPress. Make sure that you read all of the rules of the hosting plan before you sign up. If you want to host emails with your website, check out the email features before you sign up with a plan. 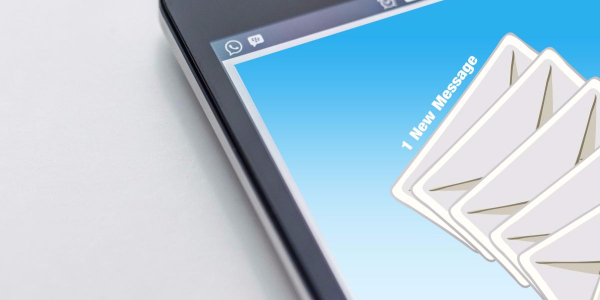 While most hosting companies will allow you to host your own email, it is still important to make sure this feature is provided. SMTP limits can also be imposed, such as restricting the number of emails you can send per day, or per hour. If a good email feature-set is not offered but you like your host, there are several other ways to own an email account for your domain, such as through Google or Rackspace has a good email hosting plan for $2/m as well. There are some web hosts that will require their customers to take on an unreasonably long contract. A good rule of thumb is do not sign up for a web host for more than 2 years upfront unless they are providing clear cut money-back guarantees. Most hosts will provide a better rate for a longer contract, but going over 2 years is not recommended. The last thing you want to do is be a few months in and realize there’s significant downtime and your server is slow and overloaded. Sites are going to crash, this is a given. It is important to make sure that your web host does backups of your site regularly for when this happens. When considering a web host company, make sure to ask how often backups are completed, whether a backup can be done using the control panel, and if you can restore your files on your own. These are features that can make your life easier. When it comes down to it, different websites have different needs. For this reason, there is not a single host that can be recommended for everyone. When it comes to finding the best web hosting plan it comes down to the particular needs of your website. If you are familiar with your needs and follow the list above, you are on your way to finding a quality host for your website.